Dynomyt has been Producing/DJing for a little over a decade now. He has remixed tracks from artist all over the world. 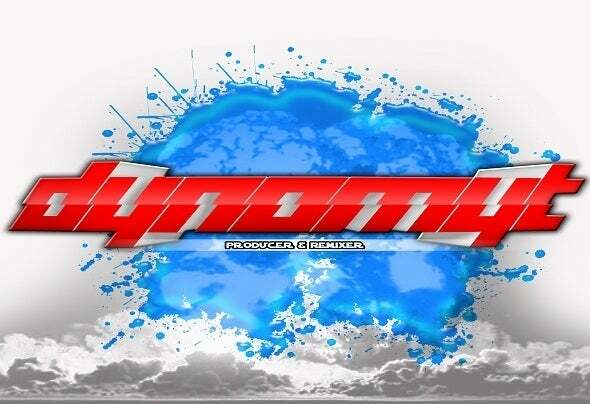 Dynomyt has been featured on Beatport, Soundcloud Hot Tracks, and charted on many of the online stores. He is a label owner at ShiftAxis Records which has released chart topping EPs on Beatport. Now Dynomyt spends most of his days in the studio working on new tracks consisting of synthesizer driven leads, heart-pump-in beats and floor-pounding bass lines!